A beautiful 13,099 sq. 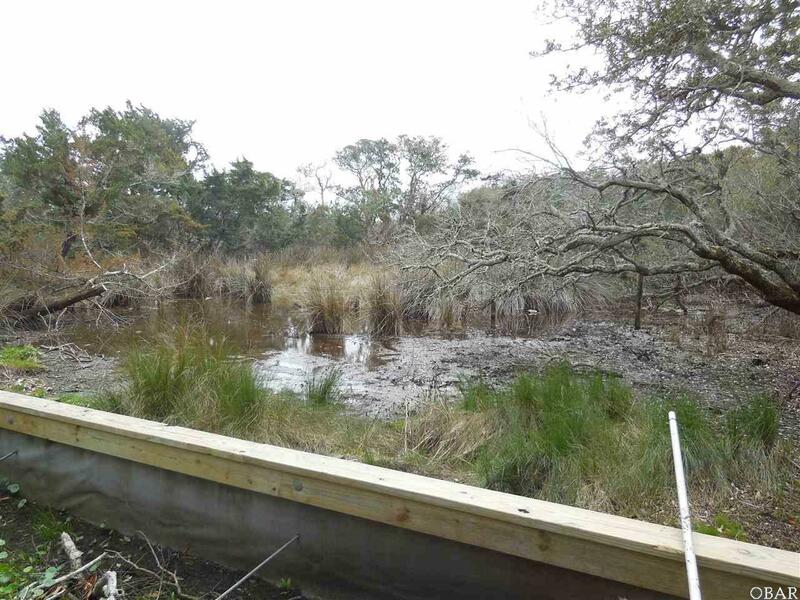 ft. lot in the Pamlico Shores Subdivision; cleared, filled and ready to build! 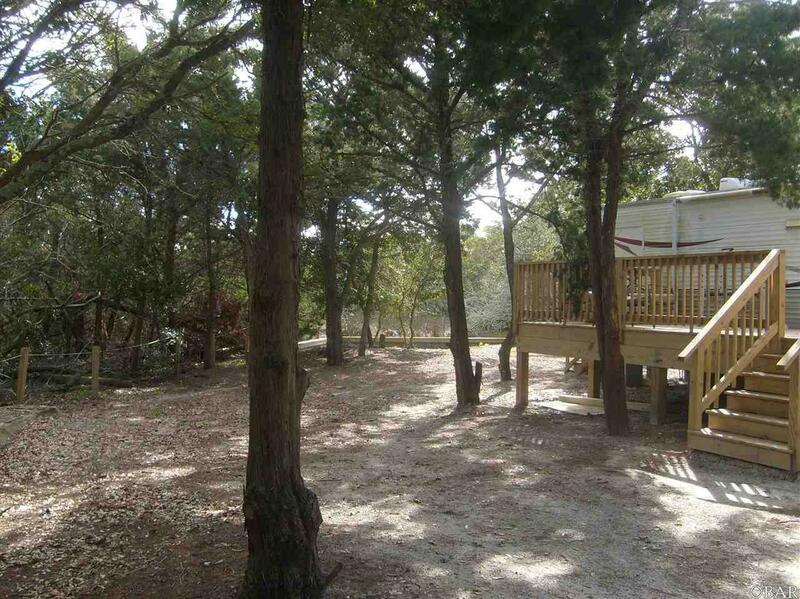 Marsh views from the back, sound views from the front; it's the best of both worlds! 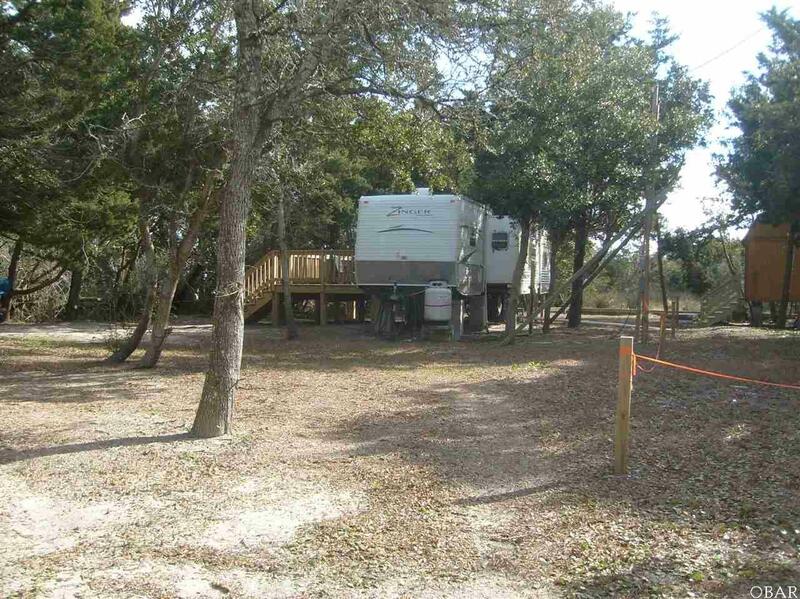 A new 3 bedroom septic system is installed and currently services a large 2 bedroom/1 bath travel trailer with gas heat, cook stove and oven; a perfect place to call home until the building of your dream home can start! There is an installed 3 bedroom, 2.5 bath water meter & a new elevated shed with a metal roof that houses a washer/dryer. 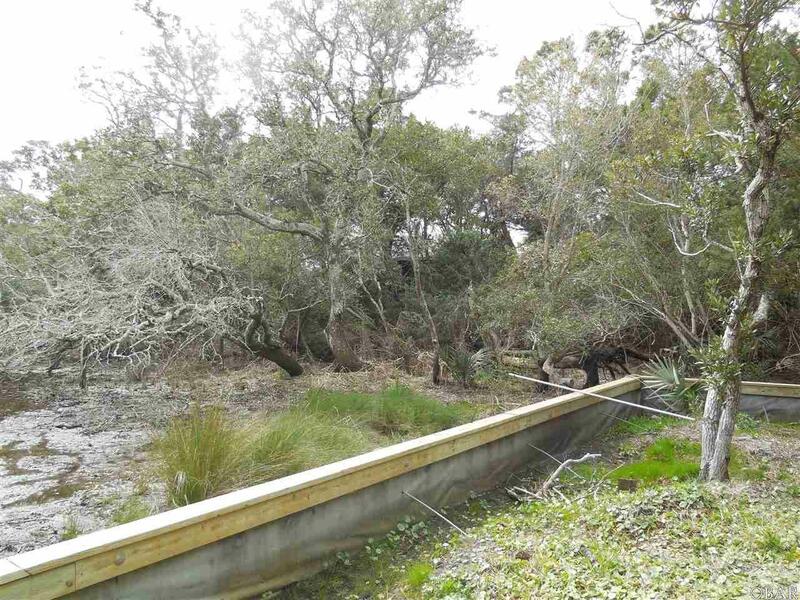 The back of the property has a new bulkhead for protection from the marsh. A reversed floor plan home built on this property would have beautiful views of birds and natural wildlife from the back of the home and views of the sound, water activities, boats and lovely sunsets from the front.